Entering the small project BIG IMPACT Awards has a host of benefits. 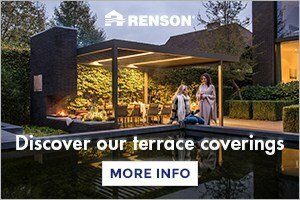 First and foremost, the winners will receive extensive coverage within Pro Landscaper magazine, giving both designers and contractors a huge boost in reputation. 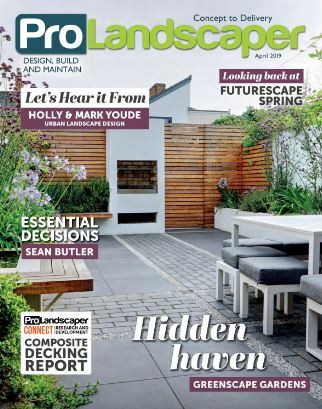 With the awards being held at FutureScape, the UK’s biggest landscaping exhibition, networking and exposure will be incredibly high for any winners or shortlisted entrants as well. If industry-wide praise and recognition for your project wasn’t enough to make you enter the first small project BIG IMPACT Awards, then there’s more! Pro Landscaper has partnered with some of the biggest business and industry brands to collate an incredible selection of prizes for the winners. If getting your hands on free products interests you, Trovia, Kebur Garden Materials and Provender Nurseries are all offering a free £1,000 spend on their products to our SPBI winners. Vectorworks are kindly providing a free design training session to hone-in the digital design skills of one lucky winner. Business development is key to remaining one step ahead of the competition, so we have the one and only Phil Tremayne offering a free business assessment, including company process, insurances RAMS, and APL guidelines. To highlight the quality workmanship and design of a project, Ginger Horticulture are offering a free project photography session. These professional-quality images can then be used to showcase your business’ work and create a stunning portfolio. For all of you who love your equipment, Makita are offering up their latest site radios and Groundcare Products offering a Basic Pro2000 ZipLevel. 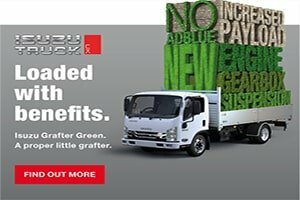 To enhance a landscaping firm’s online presence, Adtrak are offering a winner free website consultation to give their website a refreshed look. All this, and a host of other fantastic prizes are available! There is still time to enter the small project BIG IMPACT awards. Click here to apply.